Chatterjee’s maiden Bollywood movie was released in 1958 when he was a junior artist. Yesteryear’s popular silver screen hero Biswajit Chatterjee will celebrate his golden jubilee of working in Bollywood films by performing live at a musical gala here on September 16. 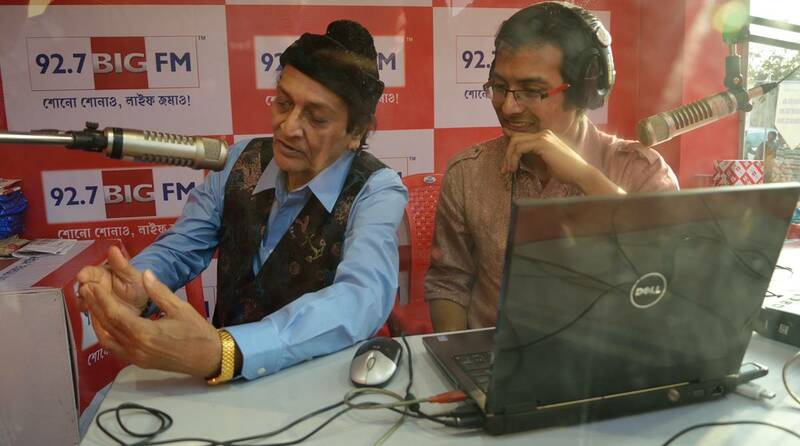 Refusing to share details of big names from Bollywood and the Bengali film industry who would take part in the musical evening ‘Biswajit Chatterjee live’, the veteran actor said his son and the Bengali superstar Prosenjit Chatterjee was expected to participate. “Bees Saal Baad’ was my first Bollywood stint as a lead actor. So technically speaking, I have completed my golden jubilee in Bollywood long back. But then, the realization dawned late,” he said. Chatterjee regretted that despite working in Bengali films for almost 60 years, nothing has been done centered on him. “I have worked for almost 60 years in Bengali films as well. But to date no one has thought of doing anything centered on Biswajit Chatterjee,” he said. “I have invited Bollywood personalities. Many from Bengali industry will be there. I had a word with (former India cricket captain) Sourav Ganguly and his wife Dona and am looking forward to their presence,” said Chatterjee.